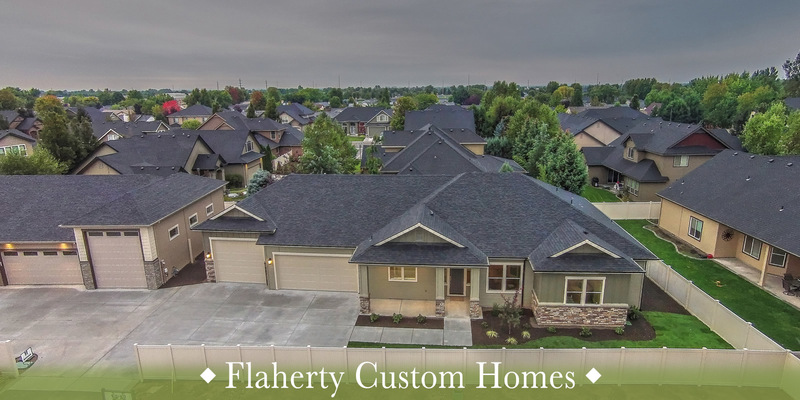 As a custom home builder in Boise, Idaho and the outlying communities like Eagle and Meridian, Flaherty Custom Homes has set many design and construction standards throughout the region. 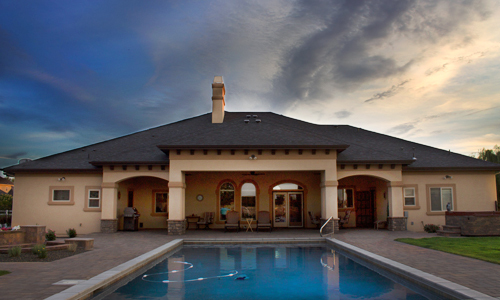 Flaherty Custom Homes has built a reputation for quality new homes since 1991. John Flaherty has established a reputation for building homes with great curb appeal. However, it is the aspects of his homes that you may not see at first glance which set Flaherty homes apart from others. After all, quality and value are defined by much more than standard features. 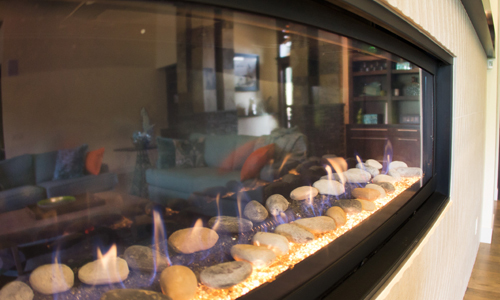 Inquire with us about some of the ways Flaherty Custom Homes goes above and beyond to ensure ultimate quality. Whether you are buying a new home we have built or letting us build your dream home, you will be proud of your home. The attention to details, the quality construction and knowing that within the walls is also building science that make the house comfortable all year, even when the energy bill arrives. Not all custom home builders are alike. John Flaherty has a proven history of being able to listen to what his clients are desiring in their home. John Flaherty can design homes to a client's specifications and execute a plan that meets or exceeds what custom home buyers are looking for; whether it is a home for someone downsizing or building an estate home. John Flaherty is ready to deliver.